If you're under 30, a developer, or a woman in tech, register for your discount now. Are you a developer? We want your expertise to be a part of the conversation on the future of tech. Together with ABN Amro, we’re offering you more than 75% off your ticket to TNW2019 when you send the offer to two other developers, and they sign up too. Learn more and register for your Developers ticket now. If you’re a woman in tech, we’re offering you more than 75% off your ticket to TNW2019, in partnership with TheNextWomen and Startup Amsterdam. Bring your voice to TNW Conference so that we can drive forward the change we want to see in the tech industry. Registering for a ticket is simple. You’ll receive your discount when you send the offer to two other women in tech and they sign up too. There’s no doubt that these will be a popular option, so get going! Learn more and register for your Women in Tech ticket now. As the next generation of tech, we want under 30s to join the conversation to help shape the industry's future. 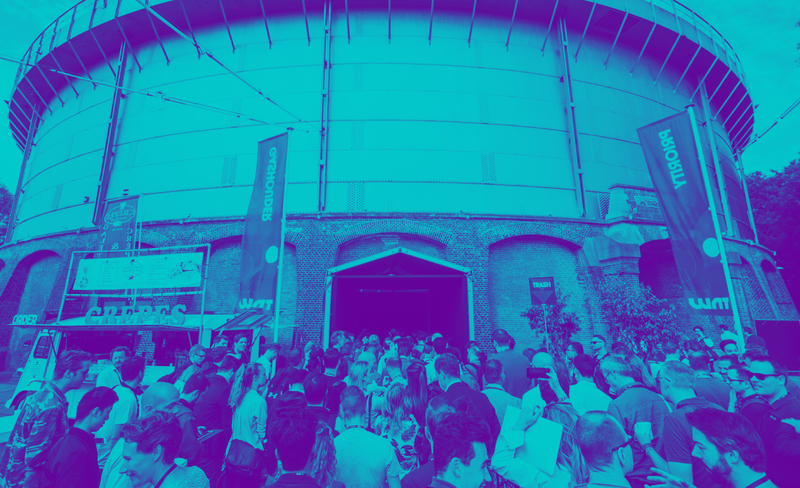 If that’s you, register now for more than 75% off your ticket to TNW2019, when you send the offer to two other under 30s, and they sign up too. We’re partnering with Young Creators to make this discount possible. Learn more and register your discount now.